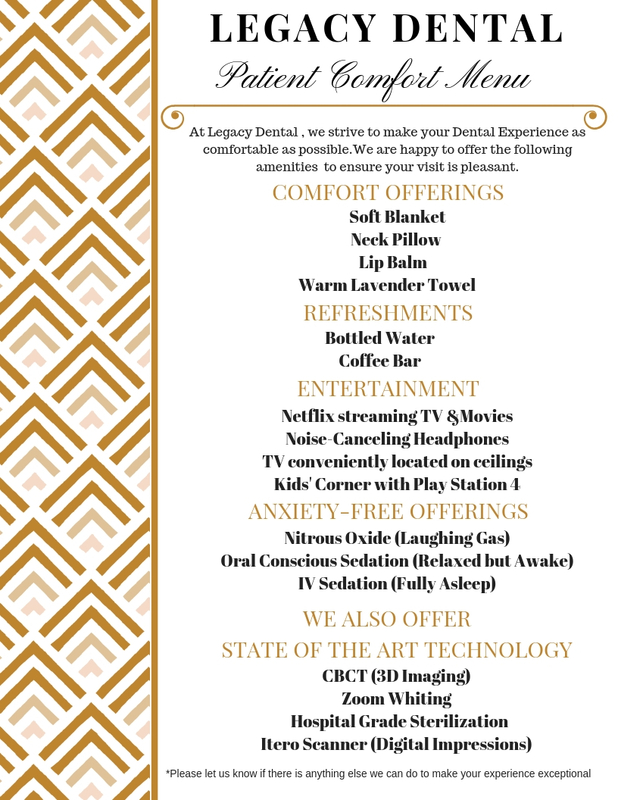 At Legacy Dental Care, Dr. Semerad offers comprehensive dental services and utilizes the most advanced technology available to ensure the highest quality of dental care for our patients. Legacy Dental Care of Omaha is proud to have a well-trained staff full of energy and compassion. 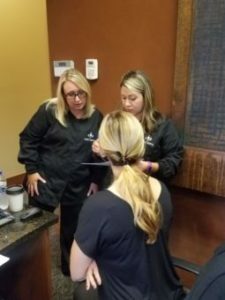 From our office staff to our dental hygienists to our doctor, your health is our #1 priority and we take that very seriously! Call us today.